We all know that boys love to play. It can often times be hard to get them to focus on their school work when there are so many more important things going on. Little boys especially want the chance to play and have fun without worrying about school or anything that could be “educational.” Yuck. But sometimes you have to play to their strengths. Most little boys will stop anything if it means they have the chance to run outside and throw a ball. So why not take that game of catch and turn it into an educational experience. You know science truly is all around us. 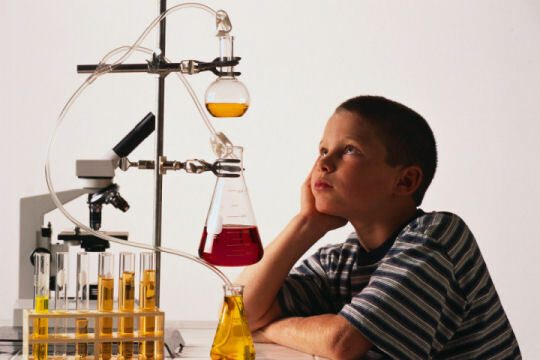 While it can be extremely difficult for parents to prove that science really does exist in everyday activities that boys actually do love there are a couple of guys that prove this every day. Jamie Hyneman and Adam Savage from The Discovery Channel’s television show MythBusters prove in every episode that science really does influence everything we do. Jamie and Adam find ways to bring science into the homes of viewers every week in new and fun ways including the science of sports. Jamie and Adam know that sports use many different scientific principles to power some of their greatest plays. For example, how does a curve ball curve? How do you find the sweet spot of any bat for the best hit? Each episode highlights Jamie and Adam trying crazy everyday myths to see how science affects them and whether the myth can be confirmed or busted. Kids are so entertained by the fun myths that are being proven true or false they do not realize that they are also learning the scientific reasons why the myth can or cannot be true. What is even better about MythBusters is the fact that they offer at-home science kits that allow for children ages 9+ to try out some experiments of their own and prove a myth. There are several kits available, including the Science of Sports Kit. This kit will help your little boy to prove how a ball curves, how to find the sweet spot on a bat, and how to rest and digest for better energy while playing sports. Finally parents have a fun and interactive way to show their kids science. All kids will love this kit, but boys with their love for sports and crazy shenanigans will love the chance to create their own crazy experiment. The kit is available from The Discovery Store and also at your local Michaels Craft Store. Check them out, you just may have found the perfect way to get your son a little more interested in his science class. This entry was posted in Activities, Learning and tagged boys activities, boys education, learning, science and boys, science experiment, sports, Toys on February 5, 2011 by Lacy. 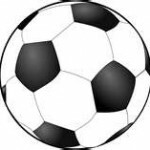 Are you ready for World Cup Soccer??? I also had signed up for clean-up duty after the game; it took us much longer than expected to get the stadium ready for the next game probably because we were still all wound up from watching the one that just ended. 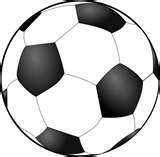 When and where I grew up most boys in my neighborhood participated in soccer during the warm months and played hockey in winter. I thought I knew how fond people were of the sport until I got involved in the World Cup. It was an experience that will forever be with me. 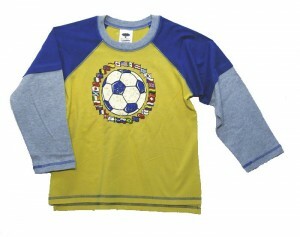 To help celebrate the soon to start series; here are a few soccer themed shirts carried by The Boy’s Store. 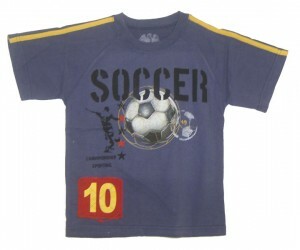 This entry was posted in General and tagged boys clothing, boys fashion, boys shirts, boys socks, soccer, sports, Toddler boys clothing, world cup on June 10, 2010 by Suzanne R.